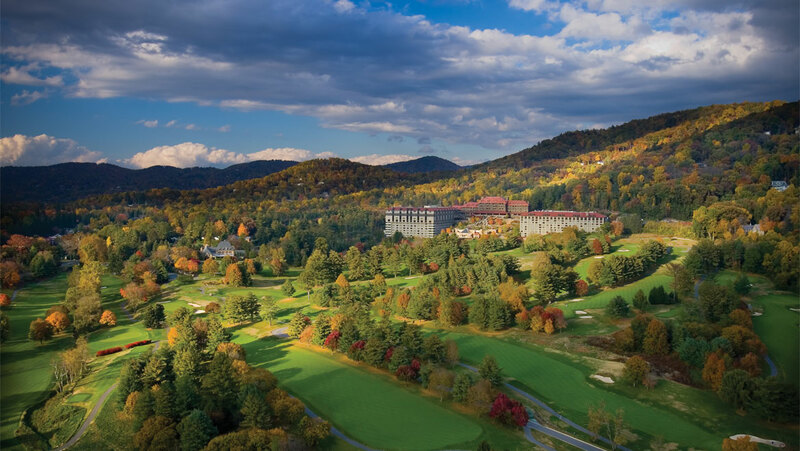 With a history of serving guests for over a century, The Omni Grove Park Inn welcomes you with a tradition of Southern hospitatlity, modern conveniences and an unmatched setting amidst the beauty of Asheville. Complement your next North Carolina vacation with a trip to our resort's unique subterranean spa and a round of championship golf on our Donald Ross designed course. Beware of housing pirates, the Omni Grove Park Inn hotel will never reach out to attendees to solicit booking rooms. Please only make your reservations using the information below. $285 + tax (based on availability). The group rate expires on Wednesday, July 17. Please use the link located on the final page of the registration process and in your registration confirmation email or call 828-252-2711 and identify yourself as an Outlook Leadership attendee to receive the group rate. All reservations must be guaranteed by a valid major credit card, which will be supplied at the time of reservation. To avoid cancellation charges of one night's room and tax, reservations should be cancelled seven days day prior to arrival. Self parking: Garage parking is available to day and overnight guests. The first three hours are complimentary, 3 - 6 hours is $10 and 6-24 hours is $15. Valet parking: $22 for overnight guests and $15 for day guests.